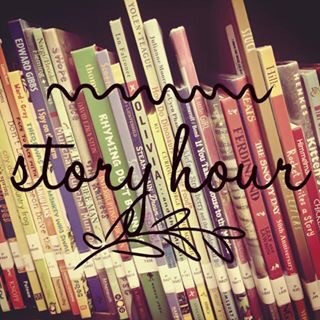 Story Hour registration is now open! If you have a child who will be 5 before August 1, 2017 you should have received a letter. If for some reason you did not receive a letter, stop in for more information or to register your child. You can also call Sara at the library 701-242-7929. By hankinsonlibrary in Uncategorized on September 8, 2016 .